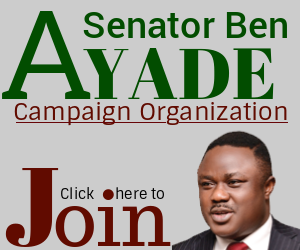 Ahead of the 2019 governorship elections, Igbos resident in Cross River State under the aegis of Ohanaeze Indigbo, weekend, declared their total support for the state governor, Prof Ben Ayade. 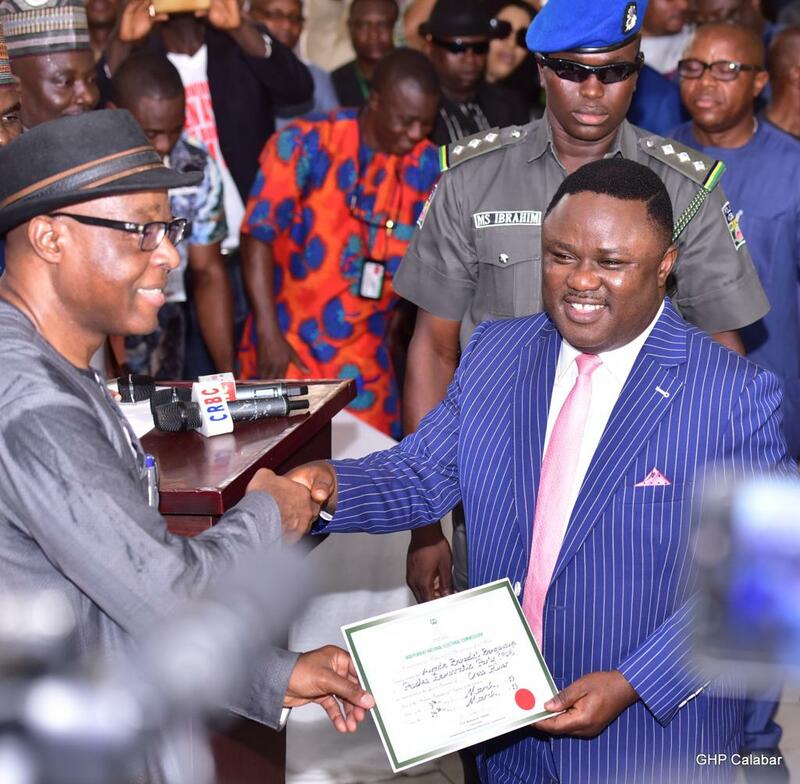 The socio-cultural organization also conferred a prestigious award on Governor Ayade. 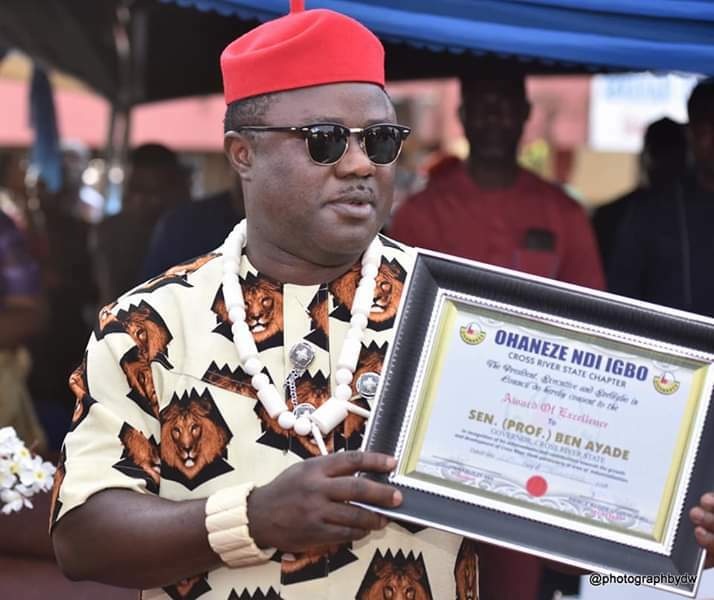 Presenting the award at the Abraham Ordia Stadium, University of Calabar, venue of the 28th anniversary of Nna Ndigbo of Cross River, President of Ohanaeze Ndigbo in the state, Barr. 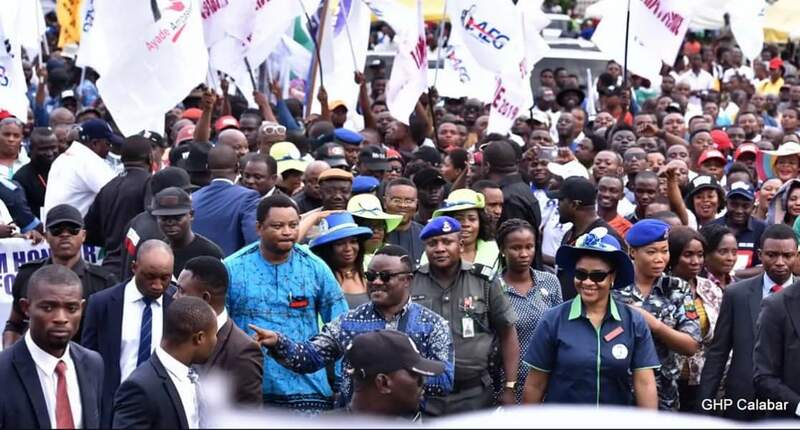 Ugorji Nwabueze, said that the honour was in recognition of Ayade’s landmark achievements in the area of industrialization. 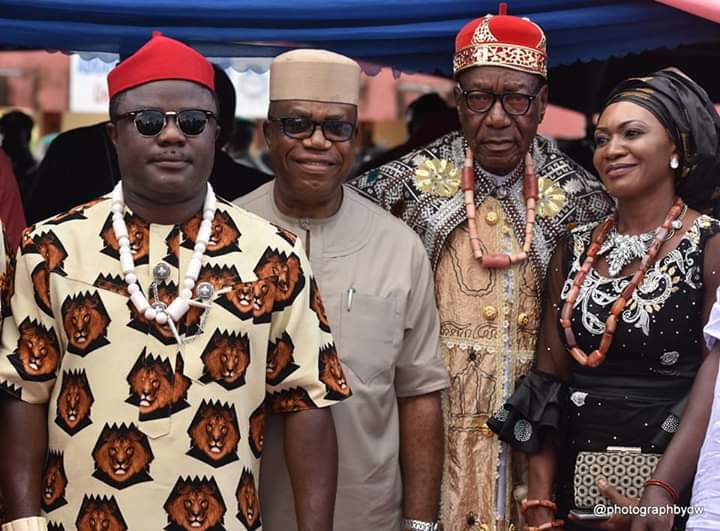 The governor, decked in full Igbo regalia, a red cap and walking stick, said: “If we have given land to have Nasarrawa and Bogobiri areas, it is also important for us to have an Igbo city. 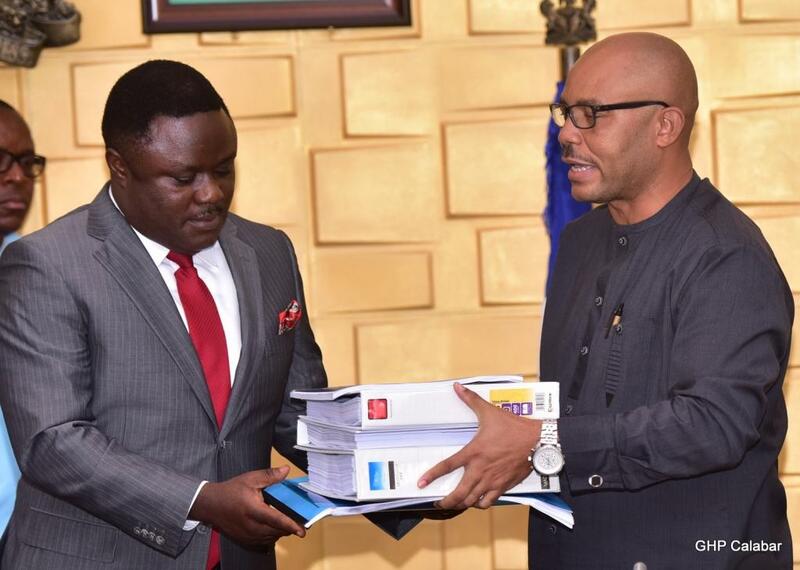 The Igbos are indeed the real blood that drives our economy, so, not to make a special provision for them is to neglect the realities of the times, the governor said,” in response to a request from the association for land. 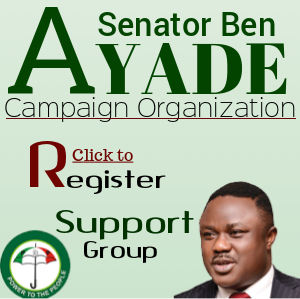 He consequently directed the state commissioner for lands to make land available to the socio-cultural organisation. 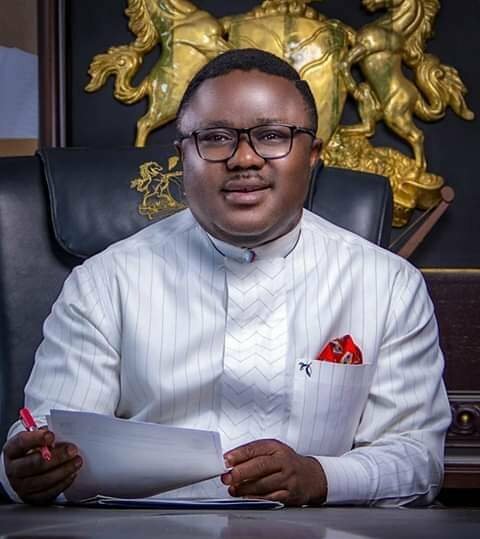 “I will want Ohaneze Ndigbo Cross River branch to liaise with my Commissioner for Land, he will take you to three locations, make a choice of one, we will allocate it as Igbo city,” he added. 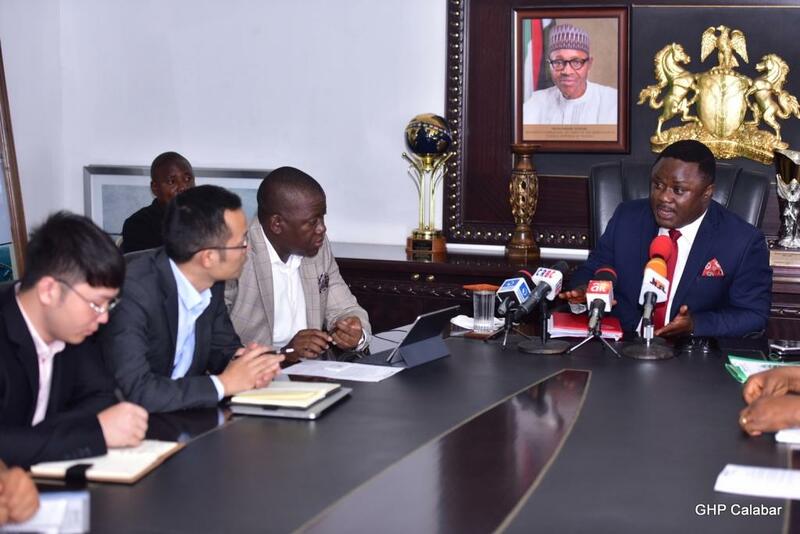 “No government that is responsible can tax its people to prosperity, prosperity comes from intellectualism, it comes from hard work, it comes from agility of the muscles and therefore the mechanical taxation of your people is negativity to the economy,” the governor reasoned.